I'm not allowed a Forum Sig apparently. Mystical Odour Online Forum » General - Public » Technical Issues and Geeky Stuff » I'm not allowed a Forum Sig apparently. 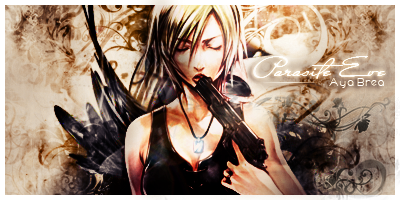 So I've tried to change my Forum Sig to be a banner image (because a bit of text is dull and I found a sig I like). Unfortunately everytime I try and do this using the [img][/img] no matter where I seem to get the link from it just gives me an error saying the BBC code is forbidden. I even tried simply linking it as a HTML link just to see what happened and received the same error. I ALSO tried uploading the image I wanted to Imgur and using the recommended forum link (& tried all the other options it provided as well) to no avail. Anyone know how to get around this? Help would be appreciated, I'm a total noob when it comes to anything forum related. I imagine it's caused by your current forum rank, I'll look into it tomorrow! This page was generated in 0.778 seconds.